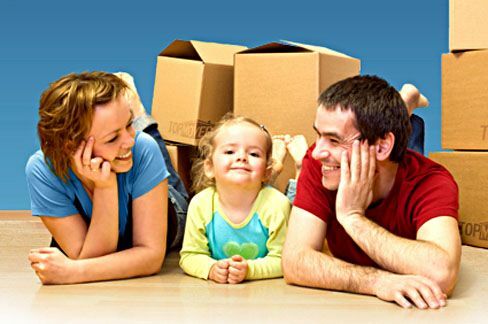 Top Mover Quotes is your number one source for finding top-quality moving companies across the United States. Established by moving industry veterans with vast experience and proven expertise, Top Mover Quotes is focused on helping you select the best company at the lowest prices. Working with only the most reliable and reputable service providers in the business, we offer you peace of mind while ensuring you get the most for your money. We at Top Mover Quotes understand your needs when it comes to quality. That’s why we pre-screen all moving companies with whom we work to enable the best possible relocation experience – from on-time pick up and delivery, through safe and secure packing, to courteous and professional service. We also understand your needs when it comes to cost. That’s why Top Mover Quotes works with a wide range of companies so we can deliver the best movers at the best possible price for each and every request. Recognizing that each relocation is different from the next, Top Mover Quotes provides you with multiple quotes for any move, regardless of type, size and origin. Our suppliers are experienced in both local and long distance, and offer storage, auto transport, and a host of other relocation-related services. Top Mover Quotes is also about simplifying and streamlining your search for a reputable provider. All you have to do is fill out a short form, and we take it from there. We maintain a close and direct working relationship with each mover in our database. By building long-lasting connections with a select group of companies, we’re able to stay on top of the industry, provide the best quotes, and satisfy our customers. Top Mover Quotes. When quality and price count. Ariane is a proficient moving advisor. She has experience in corporate, individual and special relocations, and is well-versed in coordinating moves, packing tips and shipment estimations. Ariane is a proficient moving advisor. She has experience in corporate, individual and special relocations, and is well-versed in coordinating moves, packing tips and shipment estimations.